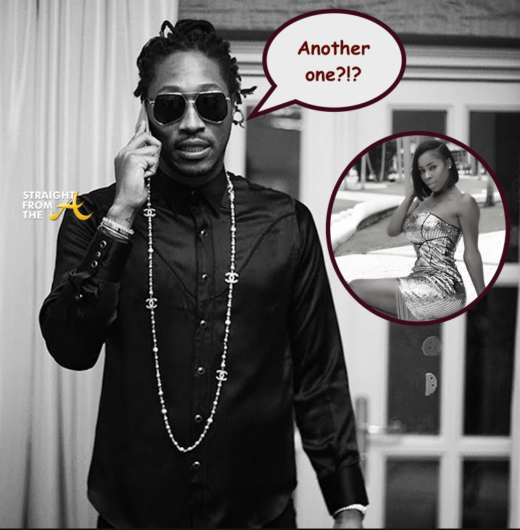 Uh oh… it seems that rapper Future may have a new update to his growing family. The popular entertainer, who is expecting a child by bow wow’s baby mama, Joie Chavis, is rumored to have yet another woman preggers at the same dayum time and the alleged new baby mama hit the net to spill deets about how he threatened to kill her if she didn’t have an abortion! What a difference a few months makes! 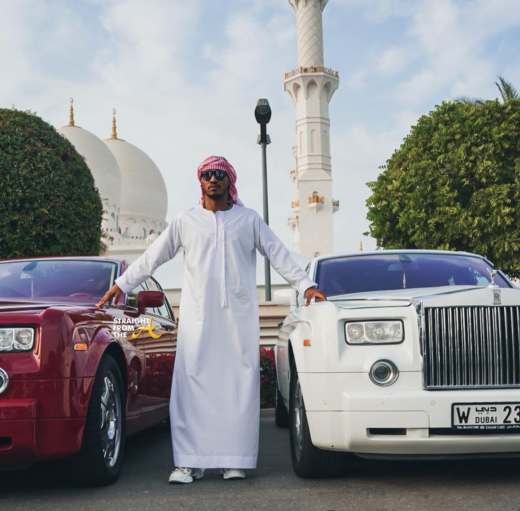 Earlier this Summer, Future was in his feelings about Joie Chavis’ pregnancy announcement (click HERE if you missed that). 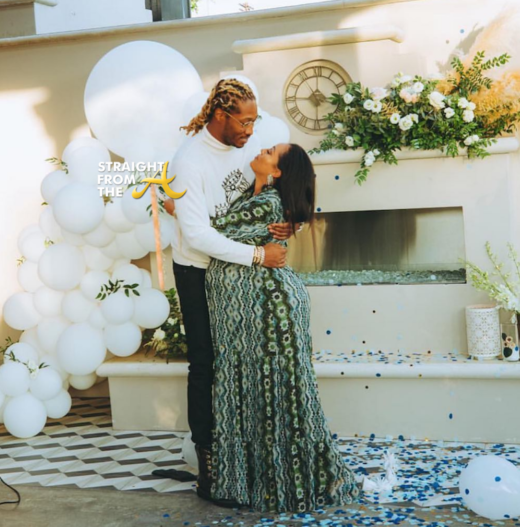 Now the popular rapper (real name Nayvadius Wilburn) and his latest baby mama seem to be getting along quite nicely during a private celebration for their gender reveal. NEWSFLASH!!! 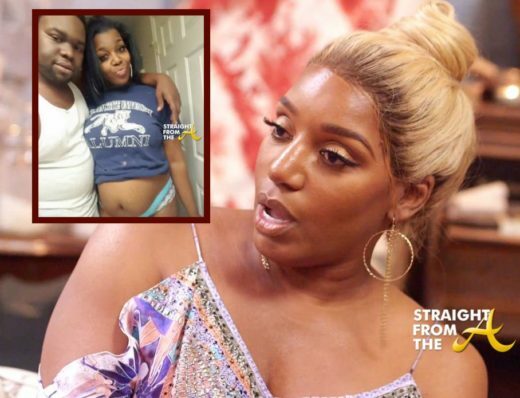 Nene Leakes’ son Bryson Bryant is NOT the father of Symone Davis’ child… at least that’s what he’s telling media outlets. 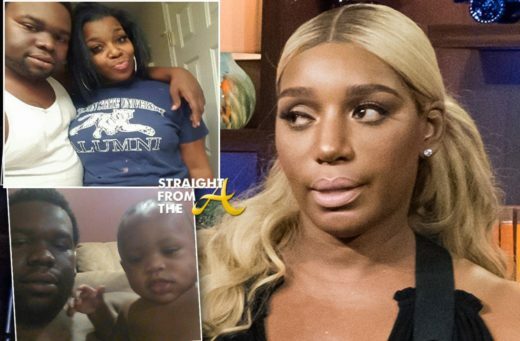 If you’ve been following this story, Davis began making the rounds online a few weeks ago in what seemed to be an attempt to shame The Real Housewives of Atlanta star into paying up for her ‘deadbeat’ son (click HERE if you missed that). Leakes even responded to Davis, publicly stating that Symone needed to first find out if Bryson was really the father before going outlet to outlet using her name for publicity. 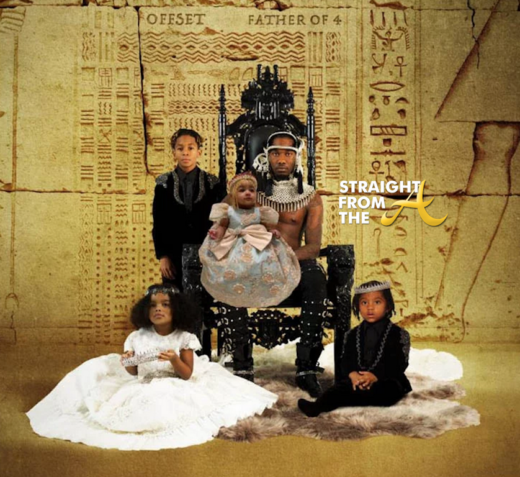 Now Bryson is fighting back and he says that Symone is a delusional clout chaser and that the kid is NOT his son. NEWSFLASH! Nene Leakes of The Real Housewives of Atlanta is officially fed up with a woman claiming to be her oldest son’s baby mama. If you care, a woman by the name of Symone Davis has been hitting up the blawgs for weeks now in an attempt to ‘blast’ the popular reality star about her alleged ‘deadbeat’ son (click HERE if you missed that). Well, Nene has officially addressed the matter and she basically states that THE DOOR IS CLOSED when it comes to a any type of relationship with this woman.